Horses are prey animals, their flight instinct hardwired in them. To flee is their first line of defence to ensure survival against potential threats and predators. However, they do need to lie down flat to gain their required REM (dream) sleep, which obviously puts them at great risk during these times, since it significantly lowers their ability to quickly outrun a predator. 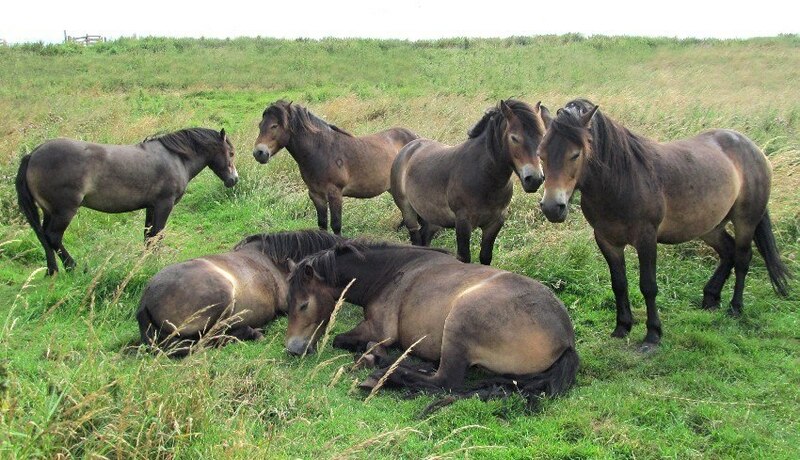 Living with others in a herd significantly increases their individual chances of survival due to one or more of them being able to keep watch at any one time whilst the others are then able to sleep safely. The social bonds and attachments within stable herds are strongly formed, held together with the glue of mutually trust based affiliative behaviours; behaviours that promote group cohesion and affiliation such as the body care of mutual grooming as well as chosen distance proximities to each other. Horses are very open to forming these very same trust based, affiliative bonds and secure attachments with humans too, where they feel entirely safe and able to hand the responsibility for their individual survival over to a watch ‘person’ instead of a trusted member of their herd. The key word is trust though and that can only be achieved if the associations with that human are based entirely on those pleasant, enjoyable, affiliative, appetitive experiences, just like they are with trusted members of their horse herd. Unfortunately though, the majority of horse-human interactions have at least some, but more often than not, pretty high levels of aversive, uncomfortable, unpleasant or painful associations. Anything that removes the horses freedom to choose to participate in the interactions with the human are most often aversive and so will cause damage to the affiliative trust of that attachment; headcollars, bridles, lead ropes, bits, whips etc. By building an appetitive, affiliative based relationship that doesn’t rely on coercion or aversives in interactions, bonds can be created between humans and horses where they offer you the most special gift of all – true relaxation and a magical trust that is very rarely experienced.